I KNOW we missed the our Saturday deadline of handing out a new free background image. This week has been kind of a crap fest, first we haven’t been feeling 100% so much so, we didn’t get to draw anything this week for timelapse tuesday. So, instead we’ve resorted to sharing a watercolor drawing we recently created. I’ve covered the basic devices (Samsung, LG, Iphone 6 and 6 plus, IPad, Macbook, PC). But if I’ve forgotten one, let me know! 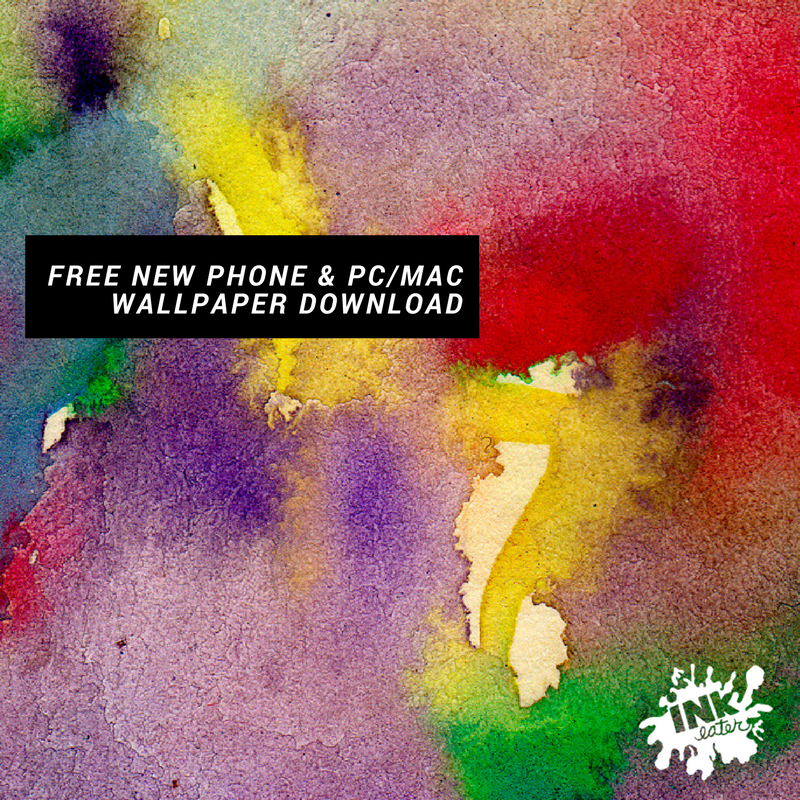 This week’s freebie is a watercolor painting called Lollipop Sunrise device Wallpaper! If there’s a size not covered, and the one you download doesn’t fit your device, let me know by emailing or commenting below and I’ll send you one in the dimensions you need!